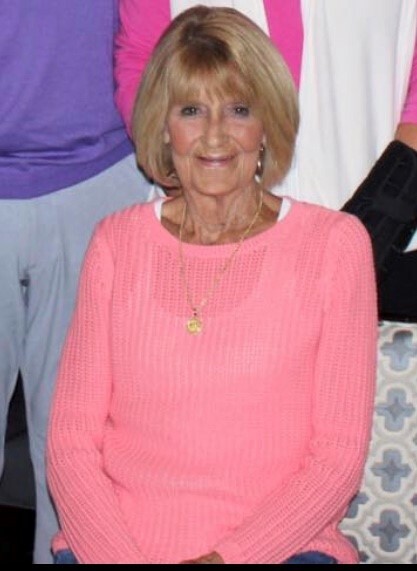 Janice Hegler, age 73, passed away peacefully surrounded by her family on Tuesday, October 23, 2018. She was born in Rock Hill, SC on October 11, 1945 and is survived by her three children Gary (Paula) Patterson of Columbia, SC., Bobby (Ginger) Patterson of Lexington, SC, and Elaine (Tim) Swain of Lexington,SC. Janice was very proud of her 8 grandchildren; Brandi Patterson, Alexis Patterson, Adam Patterson, Erin Munn, Connor Patterson, Garrett Swain, Madison Swain, and Matthew Swain. She was predeceased by her parents, Lawrence Stevens and Margaret Timmons Stevens of Rock Hill SC. She was also predeceased by her husband Jimmy (Whitey) Hegler of Lancaster SC. She retired after 25 years with State Farm Insurance. She was a member of Mt. Horeb United Methodist Church. She enjoyed visits from her children/grandchildren and she loved sharing with others her pride in her family. She also enjoyed spending time with her dog, Murphy. The family will greet friends Friday at Mt. Horeb UMC from 10:00 until the time of the service. The memorial service will begin at 11:00 in the Main Sanctuary of the church. Entombment will follow in Lancaster Memorial Gardens, Lancaster, SC at 3:00 p.m. In lieu of flowers, please make donations to the American Cancer Society. Barr-Price Funeral Home and Crematorium, Lexington Chapel, is assisting the family.